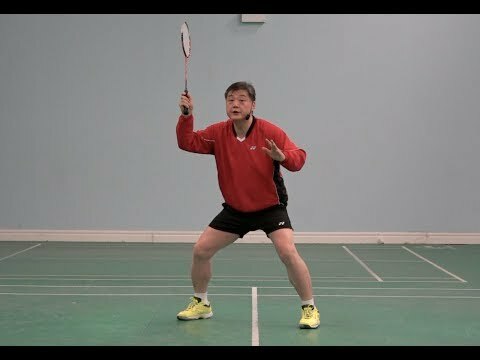 Course 4-Forehand clear step type 2 (side jump steps). Lesson 1-How to do the steps. Two kinds.